I love riding the subway. love. love . love. So many exciting things happen while riding the subway. Like losing my balance! and staring at strangers! and listening to disembodied voices reminding me that unwanted touching in the subway is sexual harassment and should be reported! My usual train of choice during the workweek is the R/W from Times Square-42nd Street (Hell’s Kitchen hates to admit that it’s subway stop is Times Square-42nd Street, but it is and we all just gotta deal with it) to 23rd Street. 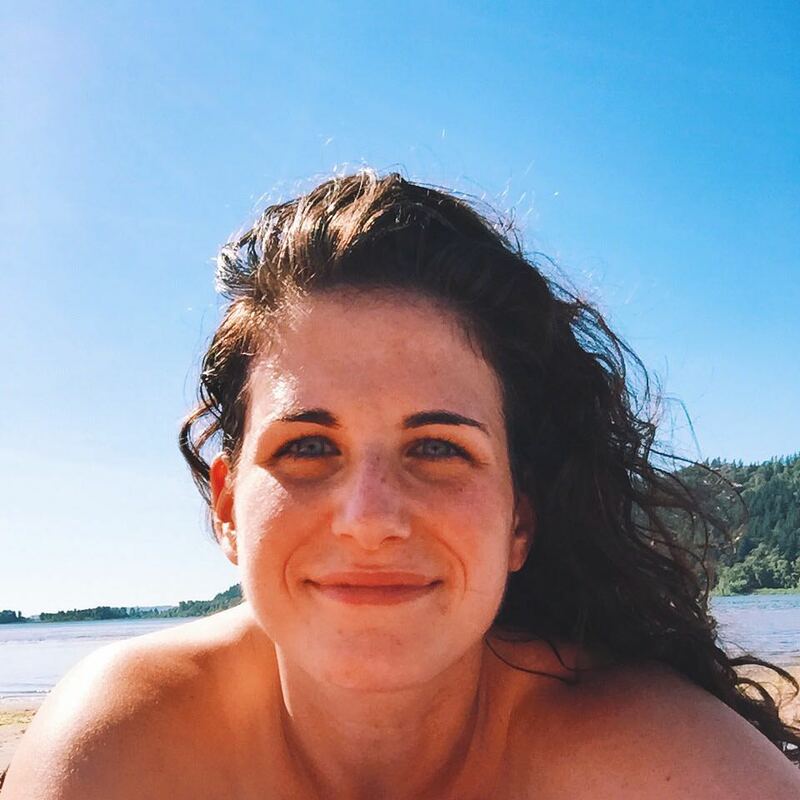 Today, however, started off spontaneously (last night I forgot to turn on my fast clock alarm) forcing me to make some serious last minute morning decisions (do I have enough time for my friday swim? no? something else then? what? it’s raining? straight hair? no? aggghhhh think faster!). This rapid-fire whoosy whats-its switcheroo to my constant, unchanging, totally awesome morning routine resulted in me not only bringing a caravan of curly hair products, a blow dryer, and a diffuser to the gym, but also deciding to revert back to my super old school subway route (the 7 to Grand Central followed by the 6 to 28th St) since last leg of the trip dumps me right in the basement of my office building. (more like awesome building). oooohhhh zing! Anyways, I only stopped taking this route after I realized if I took the R/W to 23rd Street I wouldn’t have to transfer and I would get to walk through Madison Square Park that has, in my most humble opinion, the GREATEST DOG RUN IN THE WOOOORLD. These dogs are the dogs that dog dreams are made of. They’re HUGE (I think partly because they live in multi-million dollar converted lofts in the Flatiron District and have lots of space to drink their milk and grow big and strong). They also make the beginning and end of my work day a bazillion multi-million times better. Did I mention I LOVE DOGS? Cause I do. You can probably imagine, then, why it takes seriously awful/dangerous weather conditions (like drizzling!) for me to take the 7 to the 6 instead of a one-stop shop on the R/W (with dogs!). 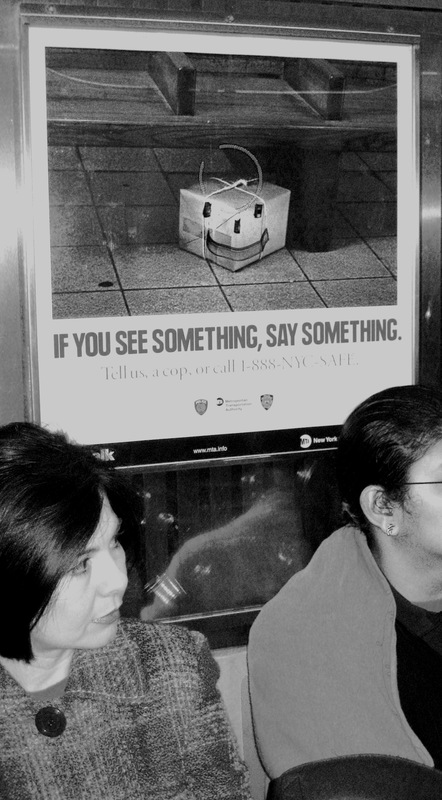 While I was thoroughly displeased as I hopped onto 7 this morning, the corrected “If you see something, say something” poster hanging in my subway car made the trip downright pleasant. Thanks, unruly tweens. You’re awesome. Except when you’re not…awesome. s is for sicily [and superhero]. view from the top [drawer].